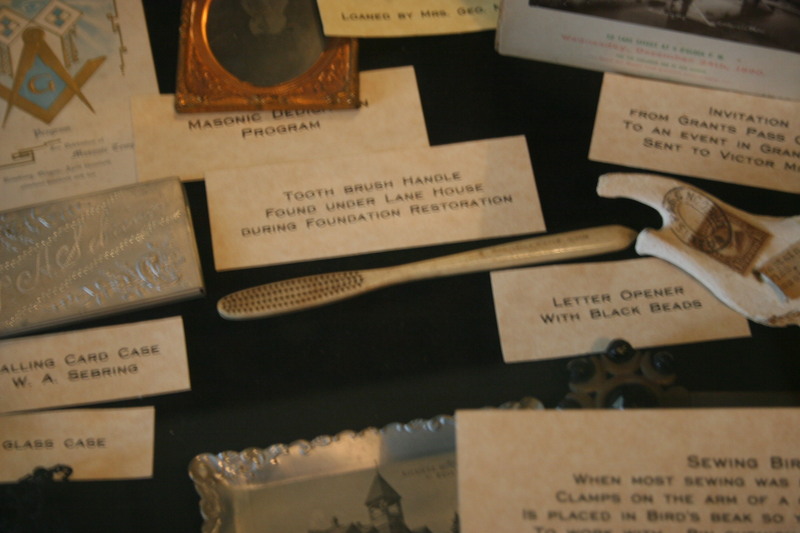 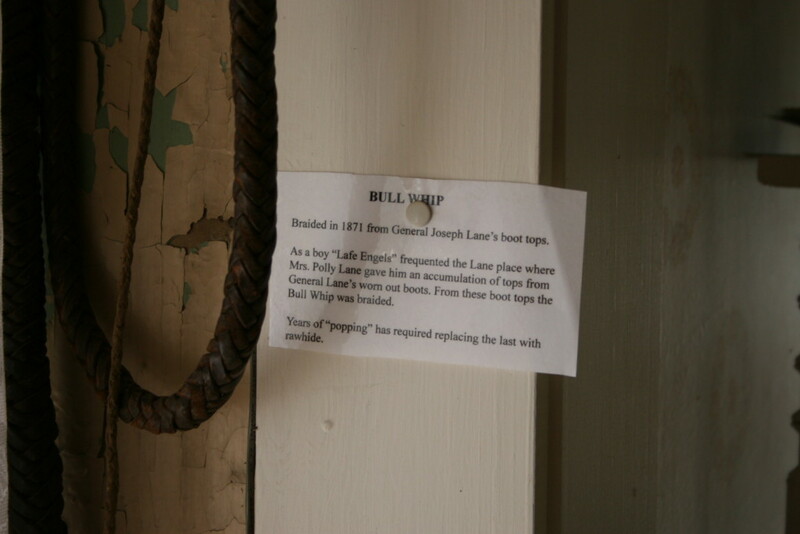 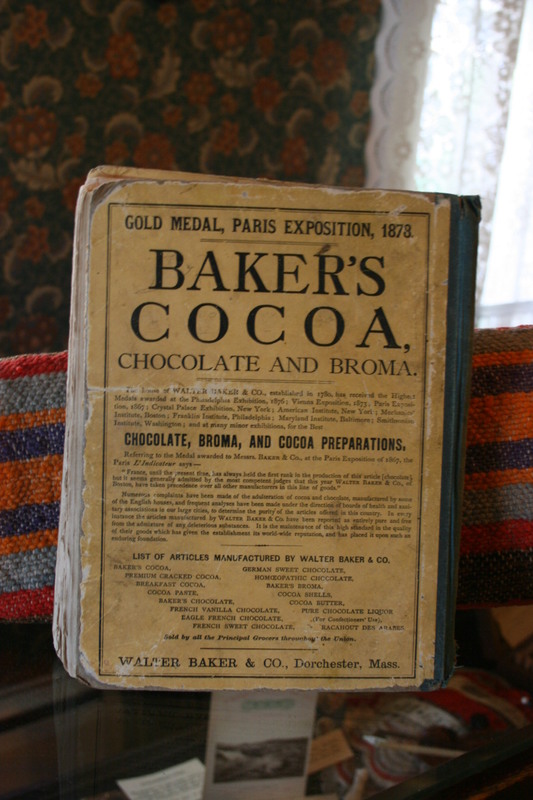 The artifacts appearing on the following page are but a small sampling of the artifacts that are on display at the Floed-Lane House. 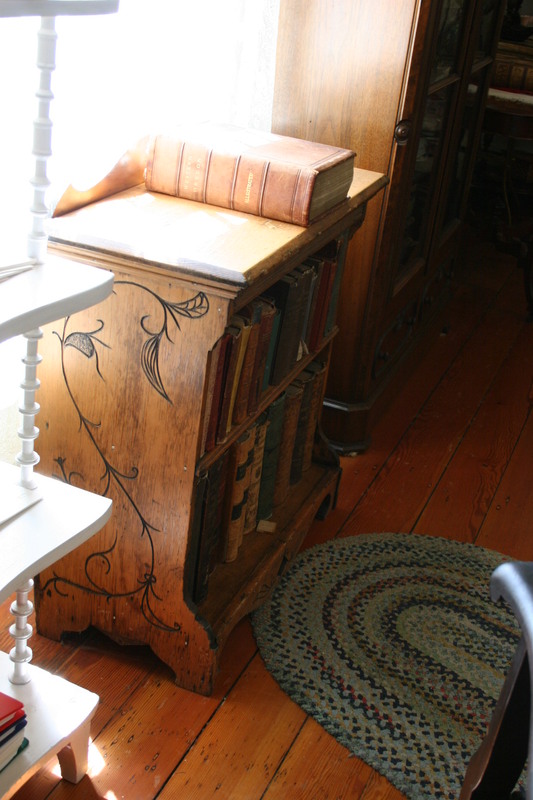 We encourage you to stop by and take a tour. 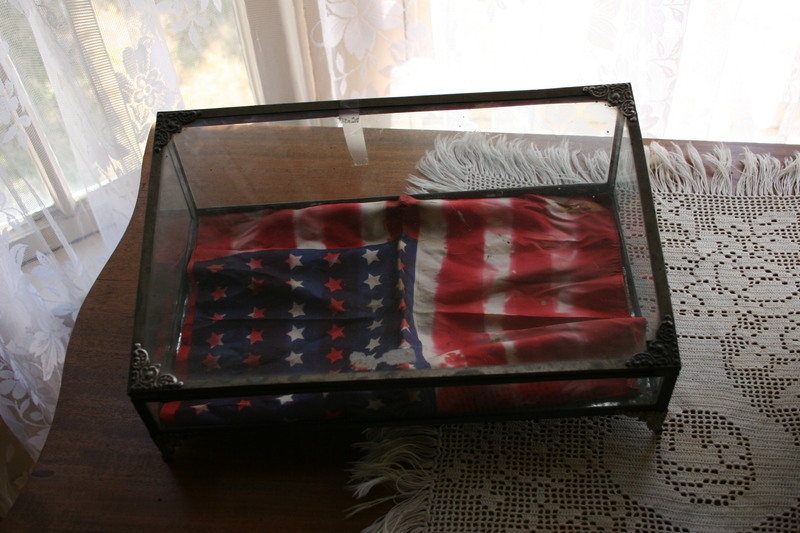 We do have revolving display cases and we do change the display in that case about four times per year. 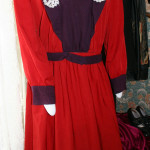 One of Polly Lane’s dresses. 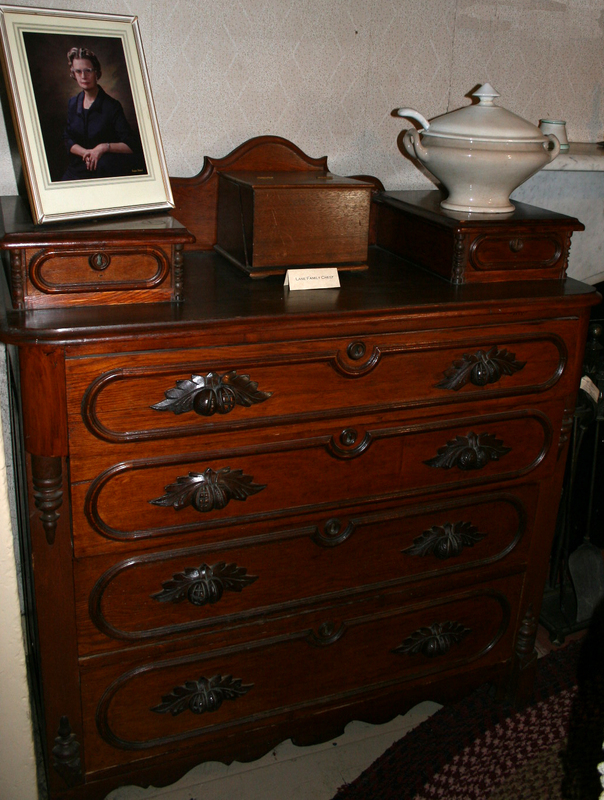 A Lane family chest which you can see in the Lane Room. On top of the chest is a photography of Katherine Waite Bain. 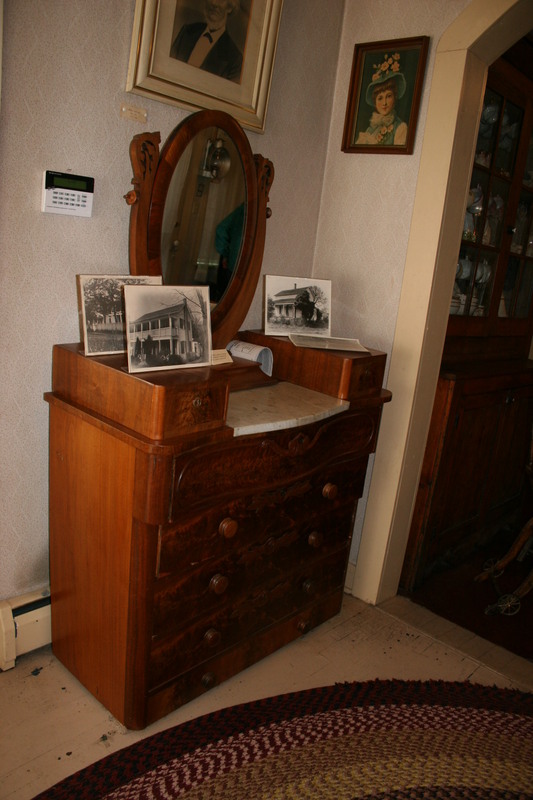 She is the General’s great grand daughter who donated the home to Douglas County Historical Society to be a memorial to the Genearal. 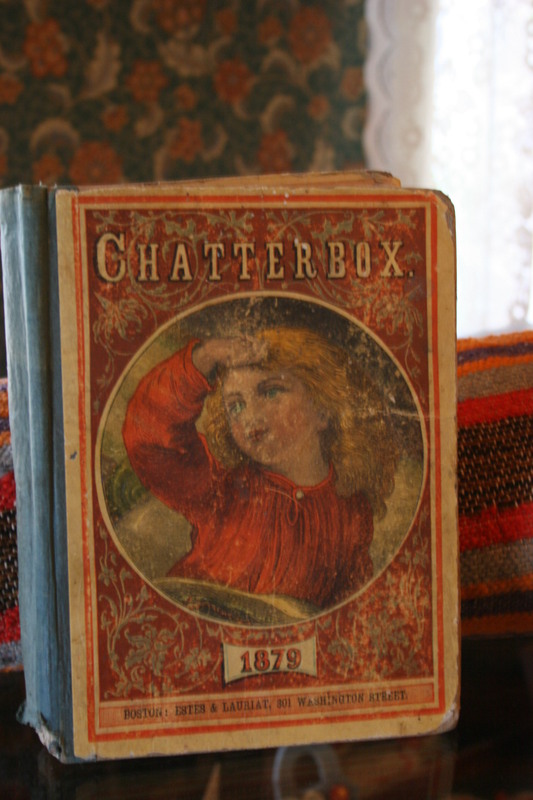 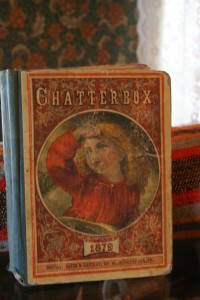 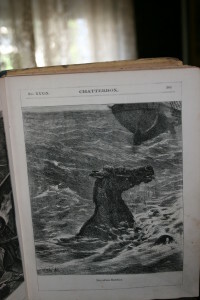 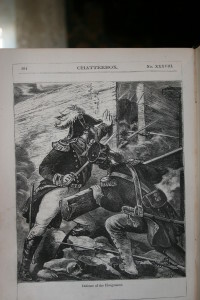 A children’s book from the year 1879. 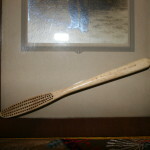 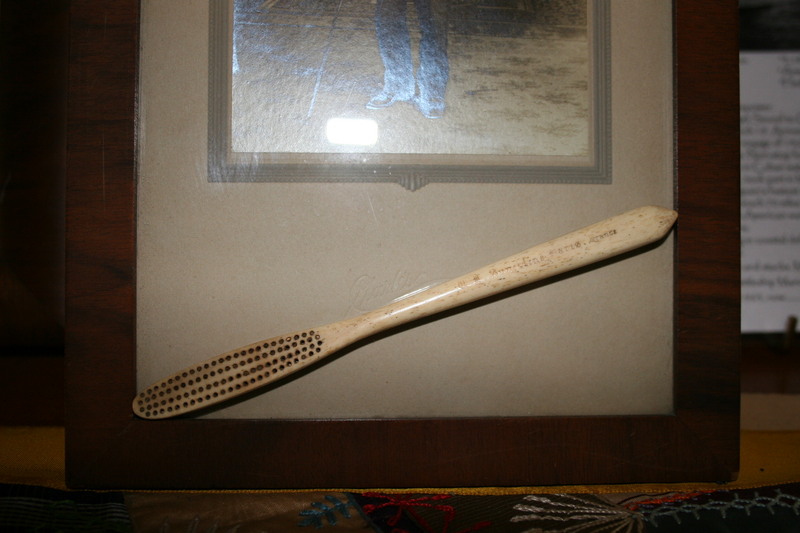 A toothbrush handle that was found when the society decided to stabilize the foundation of the Floed-Lane House. 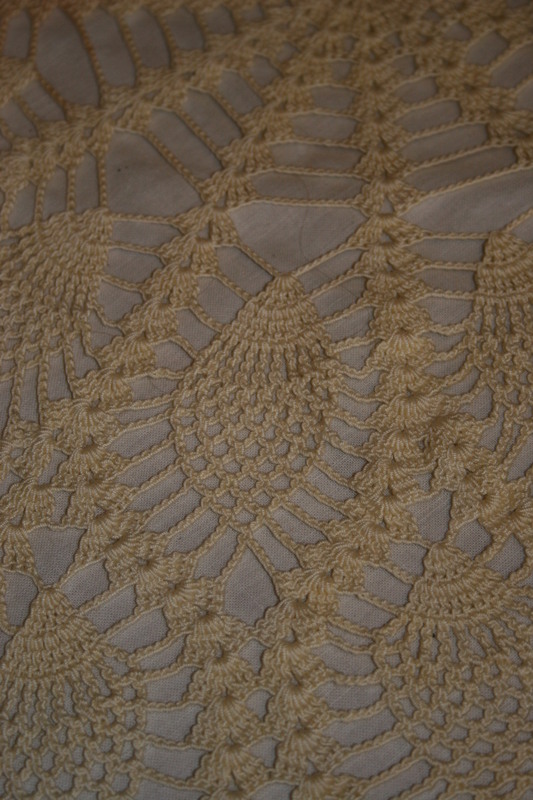 A crochet table cloth. 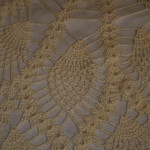 The motif is known in the crochet world as the ‘pineapple’ motif. 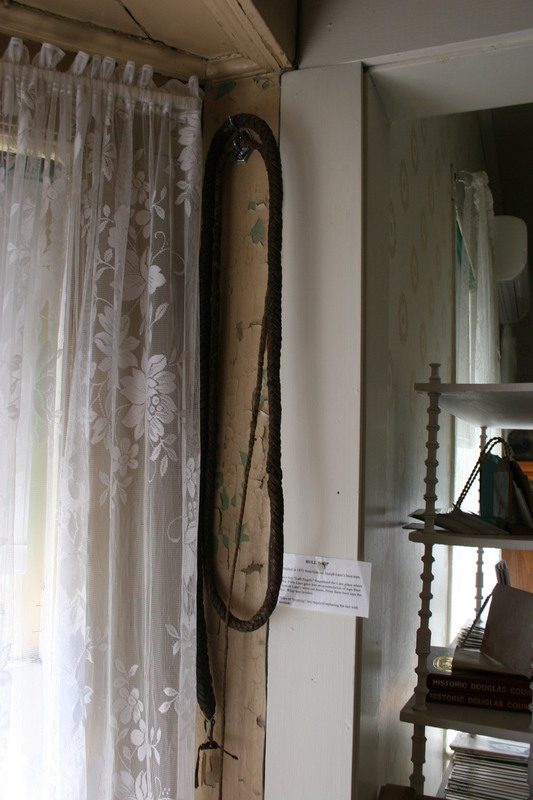 This cloth was handmade and protects a little game table that belonged to the Lane family. 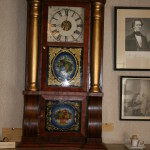 A Seth Thomas Clock that rests on an original fireplace in the Lane Room of the museum. 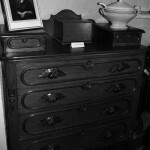 The clock belonged to the Simon Lane family. 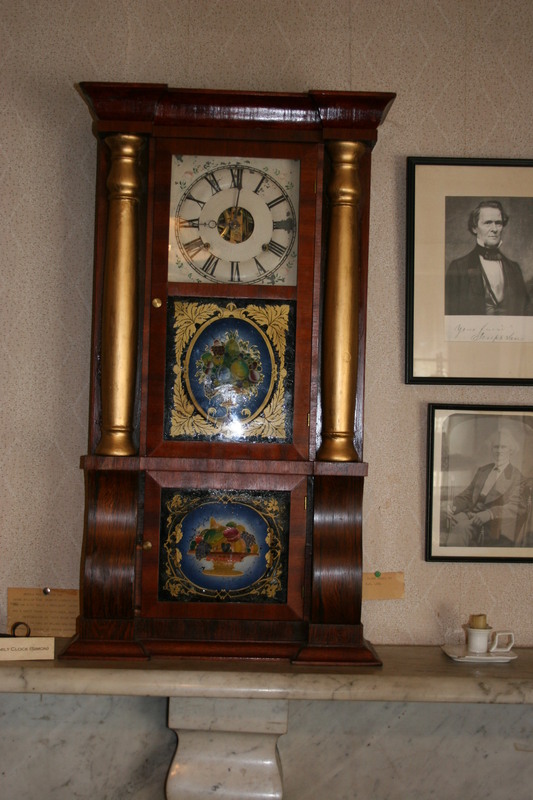 The photos that hang on the wall to the right of the clock are General Joseph Lane. 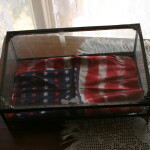 The one on top was a publicity photo from when he ran for senator of Oregon. The one on the bottom is the General in his older years. 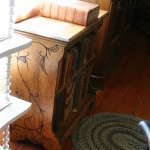 A Lane family book shelf filled with books that belonged to General Joseph Lane. 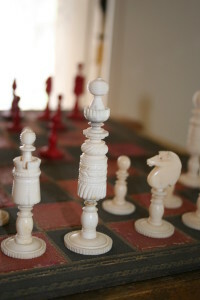 General Lane’s personal chess game set. 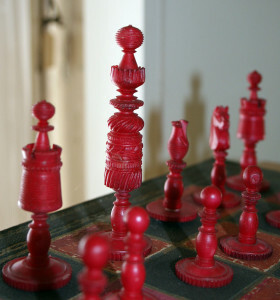 The pieces were hand carved out of wood. 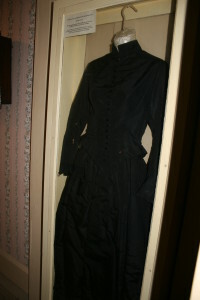 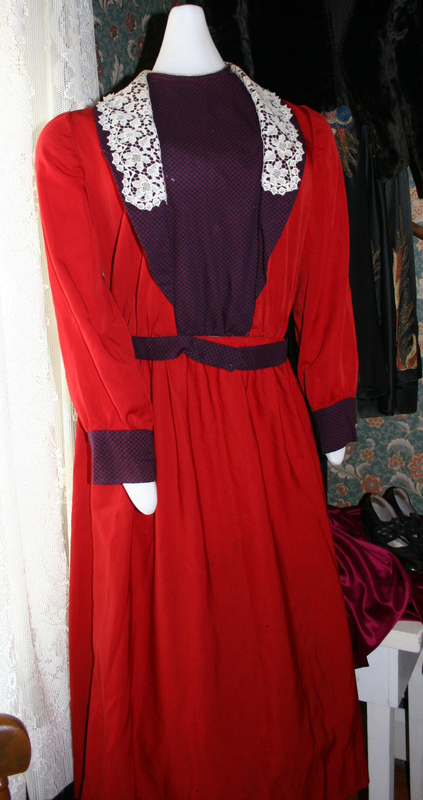 A dress that belonged to the General’s wife, Polly. This was the dress she wore to his swearing in after becoming one of Oregon’s two first Senators. 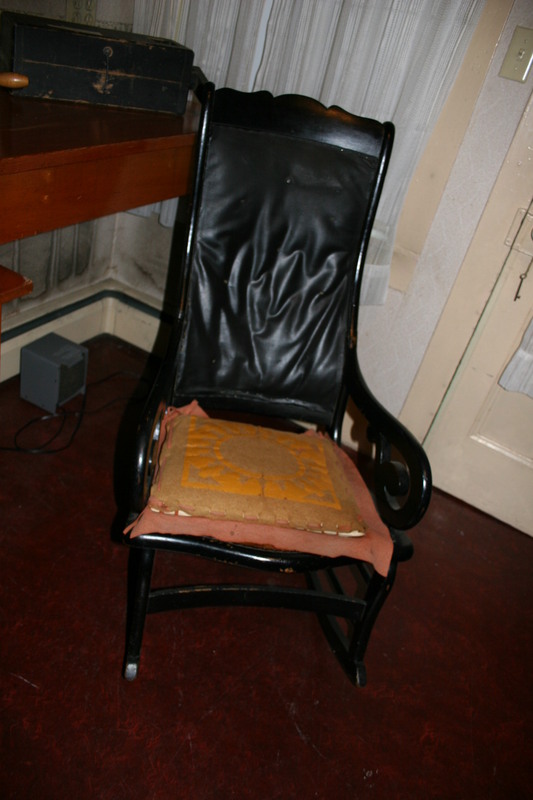 A chair that belonged to the General. 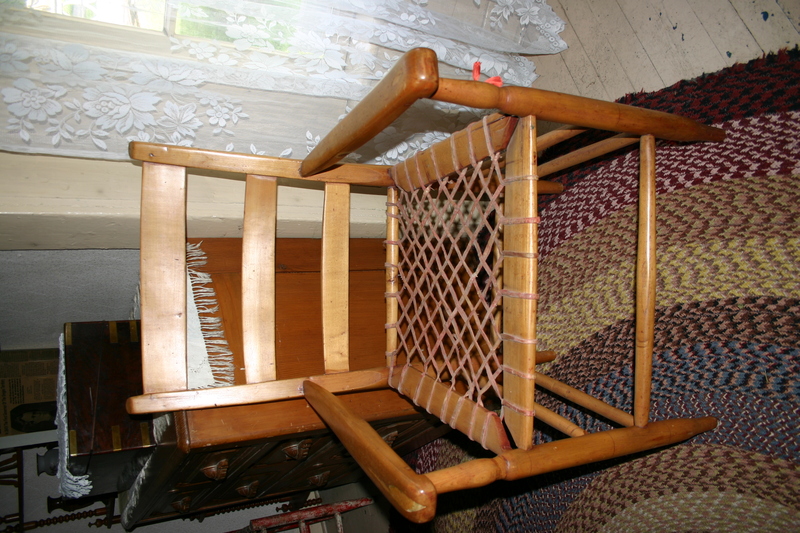 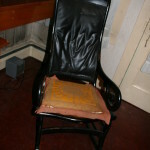 A rawhide chair that belonged to the Generals and Polly’s son, Simon Lane. 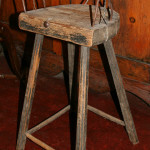 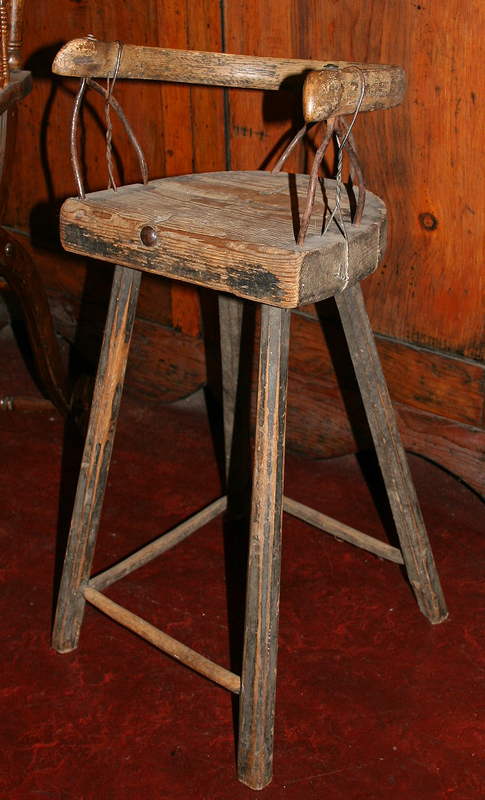 A high chair that belonged to the Aaron Rose family. 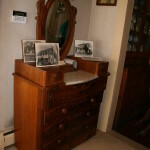 Roseburg was named for Aaron Rose. 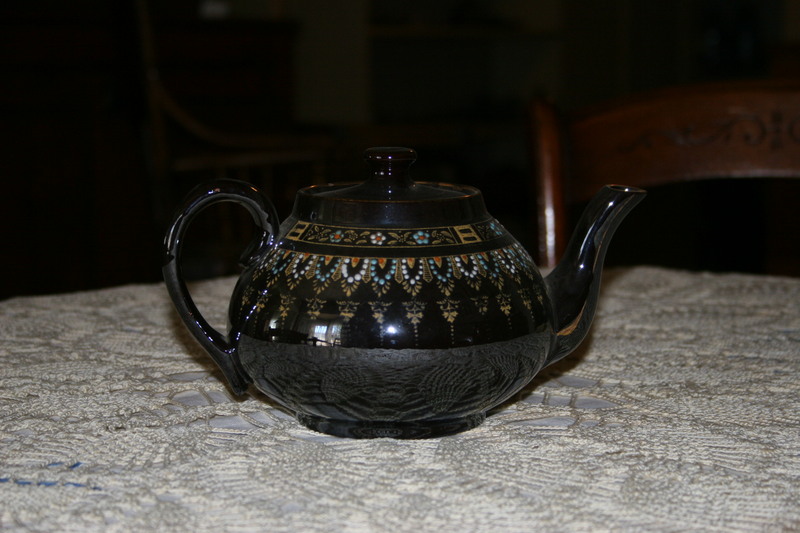 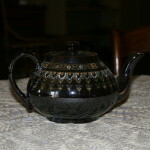 A teapot owned by one of the Applegate brothers. 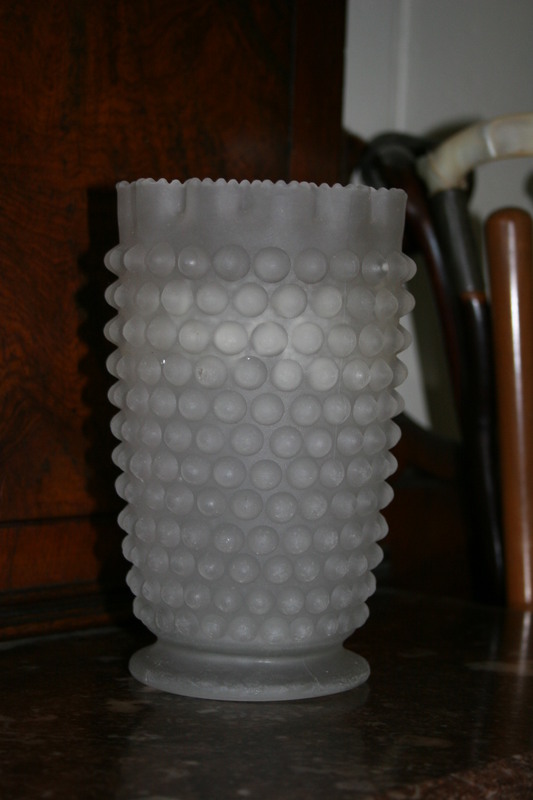 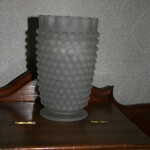 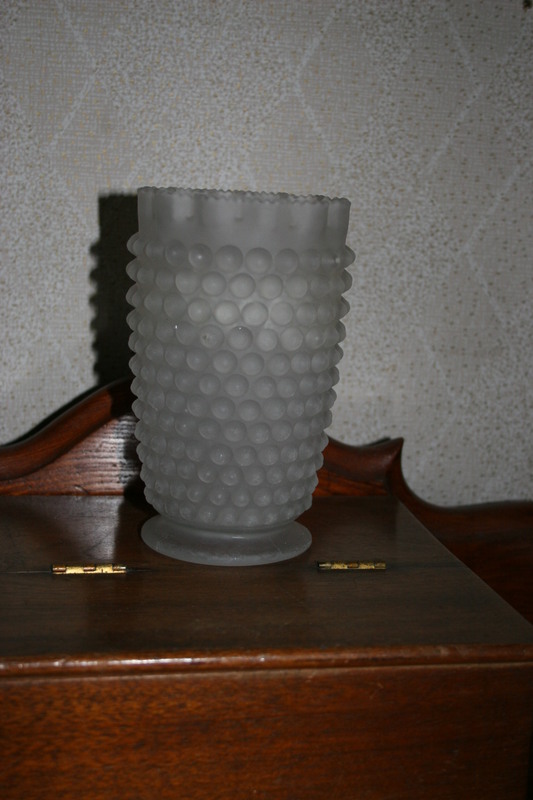 A vase owned on the Lane Family. 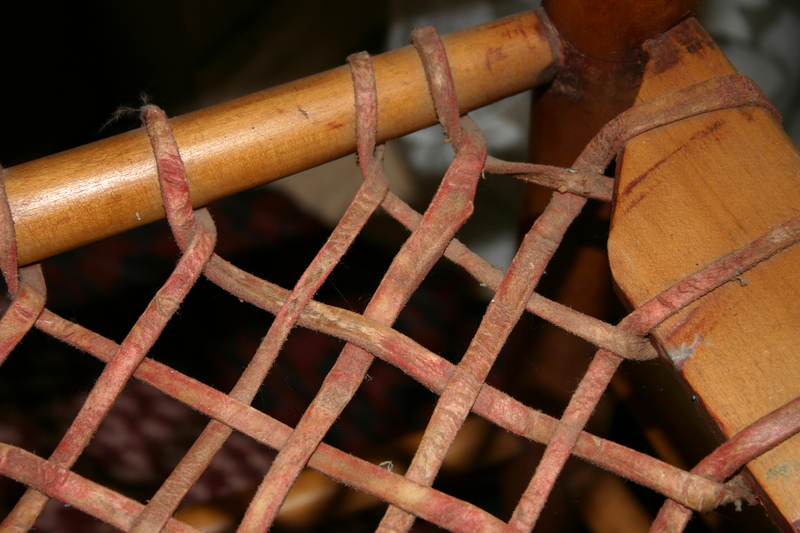 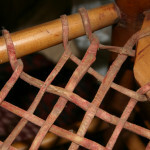 A close up of Simon Lane’s rawhide seated chair.